The program provides cost-effective energy-efficient home improvements to Missouri's low income households, especially the elderly, children, those with physical disadvantages, and others hit hardest by high utility costs. The program aims to lower utility bills and improve comfort while ensuring health and safety. Today, weatherization is the nation's largest residential energy efficiency program. With more than 120 wineries throughout the state, Missouri supports continued growth for our vineyards and wine producers. Through this program, growers and producers can access tax credits for the purchase of new equipment and materials for expanding Missouri’s wine industry. Applications accepted through October 31, 2017 for eligible expenditures. No new authorizations or issuance of tax credits shall be made after December 31, 2017. The Wood Energy Tax Credit allows individuals or businesses processing Missouri forestry industry residues into fuels a state income tax credit of $5.00 per ton of processed material (e.g., wood pellets). A multiplier of 4 applies to charcoal, based on the amount of Missouri forest industry residue required to produce one ton of charcoal. Any amount of credit exceeding the tax due by a company in the year of production may be carried over to a subsequent taxable year, not to exceed four years. 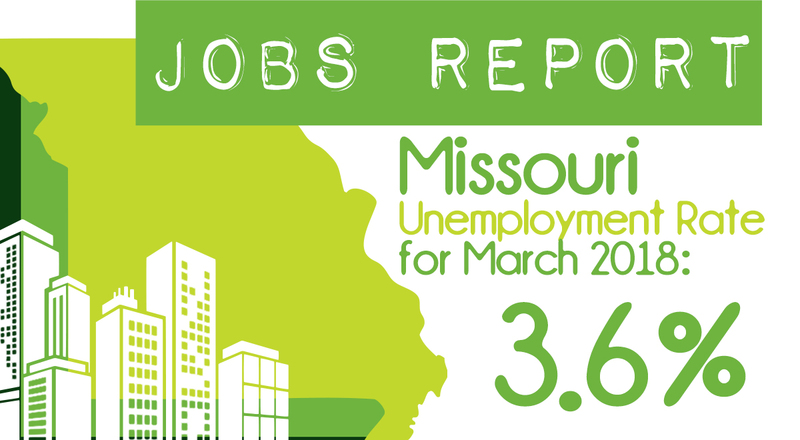 Quality job training opportunities are not universally available throughout Missouri. 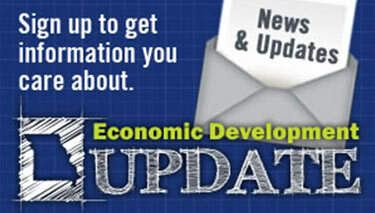 To address the gaps, the Missouri Department of Economic Development (DED) is making available a combination of grants and contribution tax credits through the State Community Development Block Grant Program (CDBG), the Neighborhood Assistance Program (NAP) and the Youth Opportunity Program (YOP).